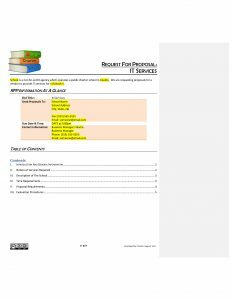 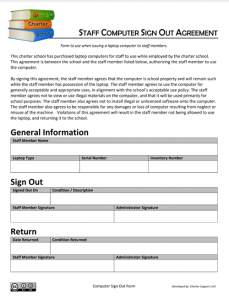 This sample form could be used to sign out computers to staff members and warn them that they are responsible for the school’s equipment while it is in their possession. 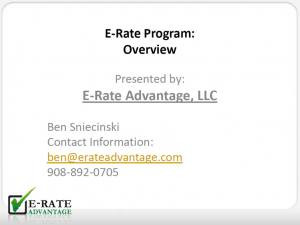 ERate – What is it and how can it benefit my school? 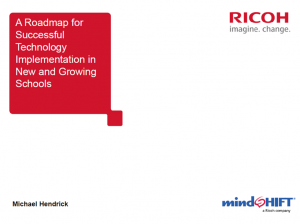 Having a well-defined IT roadmap is critical to ensuring your charter schools are using technology strategically. 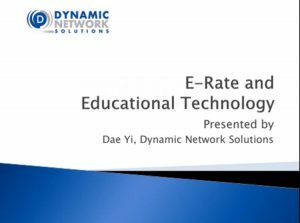 Technology is evolving daily and charter schools must innovate in order to stay ahead of the curve in the classroom. 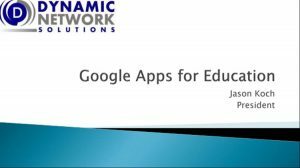 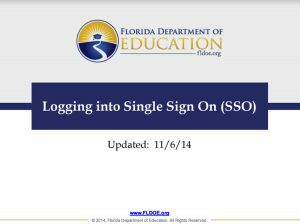 When charter schools technology infrastructure begins to lag, it can hinder the learning environment….